Such a beautiful dress! I had a fear that I gave the measurements wrong and that it wouldn't fit right or wouldn't be the right length, but this dress is perfect in every single way. Much appreciation for all of the hard work put into it in such short notice! Thank you! The dress came in a timely fashion and looks fantastic! 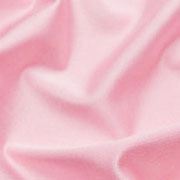 I gave custom measurements as I was pregnant at time of ordering and won't be when I actually have to wear the dress. It came a bit bigger than I expected but I will easily be able to alter it down to the right measurements! I'm very happy with my purchase! 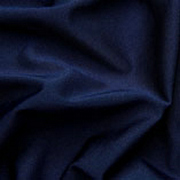 Really lovely dress . 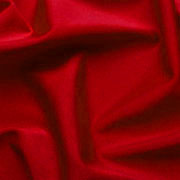 The fabric is beautiful and it fits very well. I will be proud to wear this dress out for our girls party..No problem with the quick delivery and professional service. Mine came big but honestly preferred it to come big rather than small. The dress is gorgeous, I love it! The dress is perfect and beautiful! 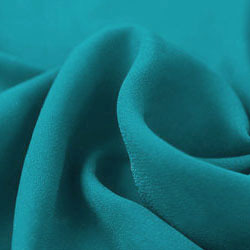 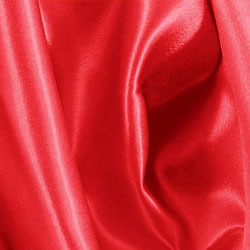 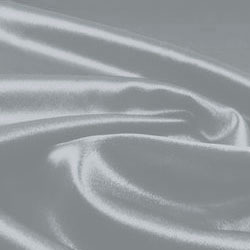 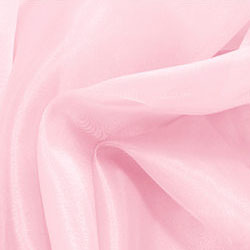 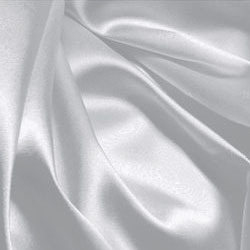 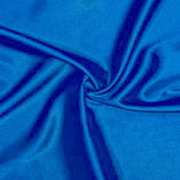 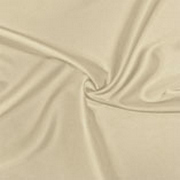 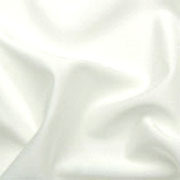 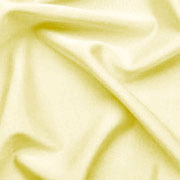 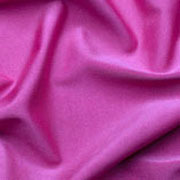 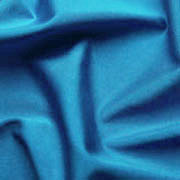 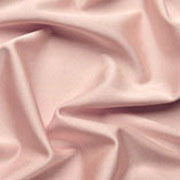 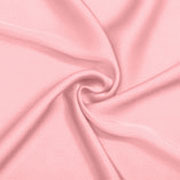 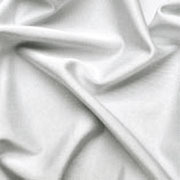 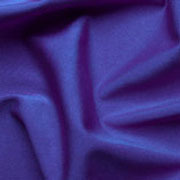 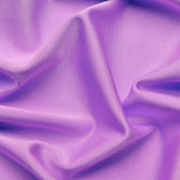 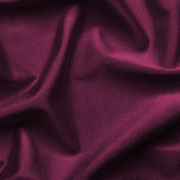 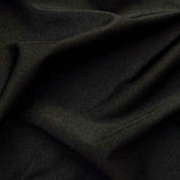 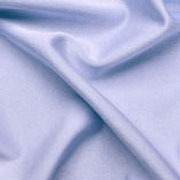 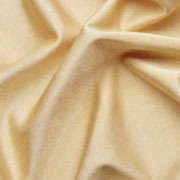 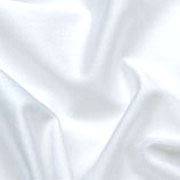 The fabric is great - soft and forgiving. It's great to wear for any occasion where you have to dress up a little. Ordered dress and it arrived within 3 weeks. Ordered normal size and dress fit perfectly! Would buy from here again. It is absolutely beautiful and very flattering. I don't regret getting it at all and everyone that has seen it loved it!